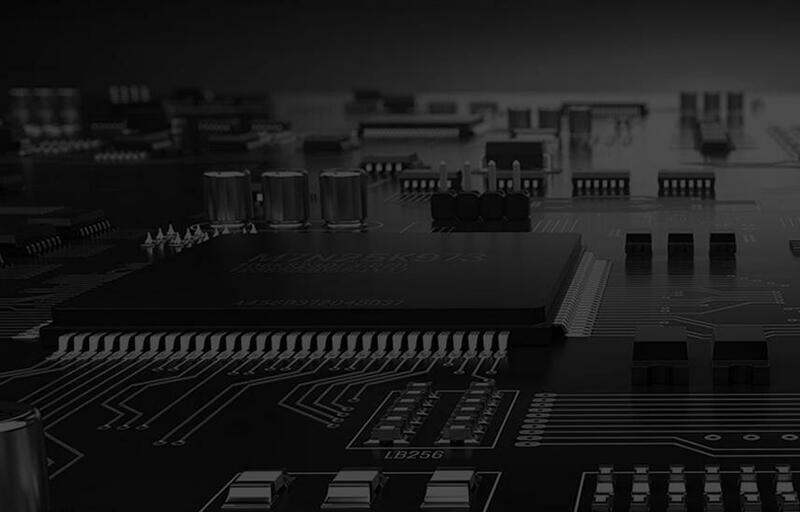 Printed Circuit Boards (PCBs) have come a long way and have seen a lot of developments over the time. They are being used increasingly in a number of applications across a wide range of industries. LEDs have become very popular and are fast replacing the conventional light bulbs. The best thing about LEDs is that they deliver highly efficient output at a very low power consumption. Printed circuit boards are used to make these LED solutions. Sierra Assembly is one of the leading providers of PCB services for LED industry. They are stable, making them an ideal match for high-density applications. Metal backed or metal core printed circuit boards have a better capacity of dissipating thermal heat as compared to regular FR4 circuit boards. This helps boost the overall performance of the application. If you are using copper backed PCBs, then you have an advantage of transferring heat to an external heat sink easily. These PCBs are good at resisting heat distortion. What’s So Special about Aluminum Backed PCBs? These PCBs are capable of handling high temperatures and help in higher levels of thermal heat transfer. This prevents the circuit to get heated and damage the LEDs mounted on it. The convenience of both a heat sink, as well as PCB is achieved. This means that you not only get the thermal characteristics of a heat sink, but also a cost-effective and compact design of a PCB. Sierra Assembly has been manufacturing and supplying high-quality PCB solutions to lighting, as well as several other industries. Our quick turnaround times and PCBs available at competitive prices have made us popular among several industries. We are keen to provide customers with the best-in-class products and services in the US. To know more about the PCB solutions for the lighting industry, please get in touch with our professionals at the earliest. You can call us on 909.355.5400 or email us your requirements at sales@sierraassembly.com.